Question: What would happen if today you didn’t gain any more pet sitting clients because you already have enough? How would you go about keeping the ones that you have? So many companies say they go “above and beyond” with their clients, and attribute that to gaining more pet sitting clients. But what does that really mean? How do you go above and beyond with your pet sitting clients when you are sometimes removed from the day to day pet sitting? 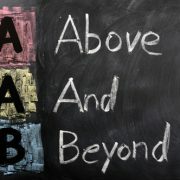 Your heart might be above and beyond but what actions do you do to show this? You might try with occasional emails or maybe even gifts… but usually, that is surrounded by you wanting something or it is an obligation to give a gift (holidays, new pet, pet passing). Well now, I want to flip your thinking. 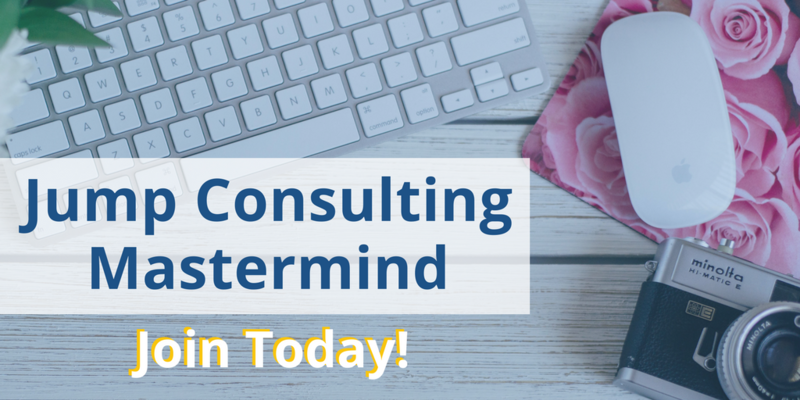 What if you started talking to your clients just like they were your friends? Ever see something that would be valuable to a friend and share it with them on Facebook? I do. All the time and I do it in business too. Recently, we had a member in my Facebook Group notify all her clients the about street closures for the parade that Cincinnati was having for their team who won the finals. She let them know so they didn’t get in a traffic jam going to work. Nice way to reach out to everyone in a valuable way, huh? Many thanked her for the heads up. Simple gestures like these will stick in your client’s mind. It’s a great way to ensure that your current clients will recommend you via word of mouth – ultimately ending up with MORE clients for you! 2. TSA Taking Longer And People Missing Flights. Admittedly, it is horrible when this happens. There is panic among everyone and if you have a client out of town, watching it on the news, they might even get anxious. Imagine getting an email from your pet sitter while you’re away saying something like “Don’t worry about the weather going on… here is our plan should we ever need it and you can stay up to date on our Facebook page.” And then post updates! To the families who are away: Here is our plan. To the families that are local: Here are some resources. As pet sitters we all say we care, but how do we show it to everyone? Imagine the confidence that would our worried traveling pet parents? The alternative is that there is no communication and they are calling you frantically. I can almost promise you, no other pet care company is doing this. Get ahead of the anxiety! Even thought I am in warm and sunny AZ, the snowstorms on the east coast during the winter affected by business and my clients. Flights would be canceled, delayed, or worse, people couldn’t get into the airport because of the road closures or airport closures. Acknowledging the stress in your pet parents lives while traveling will make them feel safe and secure. And they will remember you. It is very similar to #3. Hear of a pet food recall happening? A quick email to your client base with a link to the press release on your website will be helpful for them to know you are thinking about them and care about passing along valuable information. Just keep an open mind the next time you are watching the news or listening to the radio. 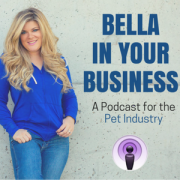 Think about yourself as a journalist as well as a pet sitting business owner and that will really help shift your mindset. Now it’s your turn. 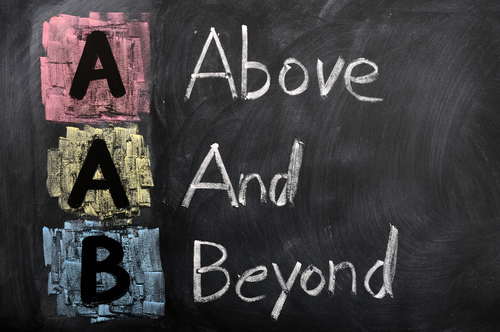 How do YOU go above and beyond with your clients? 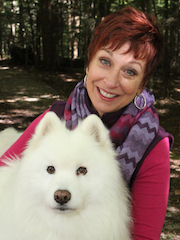 How did that help you ultimately gain more pet sitting clients? Let me know in the comments below. 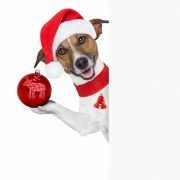 The holidays are a great time to let your clients know just how much you appreciate them by giving gifts to your pet sitting clients. Whether you choose to do it for Thanksgiving, Christmas, or even New Years, they are sure to appreciate it. Many pet sitters take to the Facebook Groups to ask what others have given to come up with new ideas. 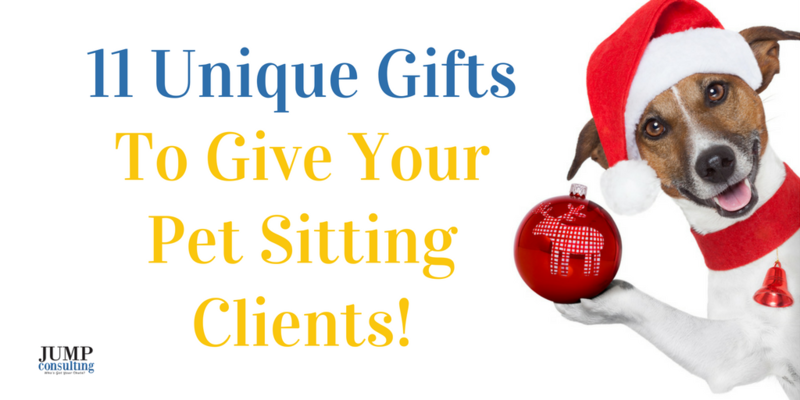 So I thought I would compile an awesome list of 11 Holiday Gifts to give your pet sitting clients, so you didn’t have to struggle through the process! Send your dog or cat a fun box each month full of quality toys and treats. Prices start as low as $20 a box depending on the length of your subscription. With this gift idea, you don’t have to do the buying or wrapping, just purchase this box and have it shipped. Use this link to get a month for free! Sometimes a great gift is as simple as a company picture thanking them for their business. Gather all your employees for a sweet group picture and add business-friendly holiday message. Have an employee party where they all sign the cards while you are listening to festive music and enjoying each other’s company while sharing stories! Your clients will love the personal touch! This is great if you have a good relationship with a pet shop or groomer looking fo a new business that is willing to donate or discount gift certificates to your patrons. This way both business benefits, as well as your clients! This is a great idea that you can use throughout the year as well during your networking efforts around town! Go to the humane society or other local shelter or pet charity in your area and make a donation in your client’s name. 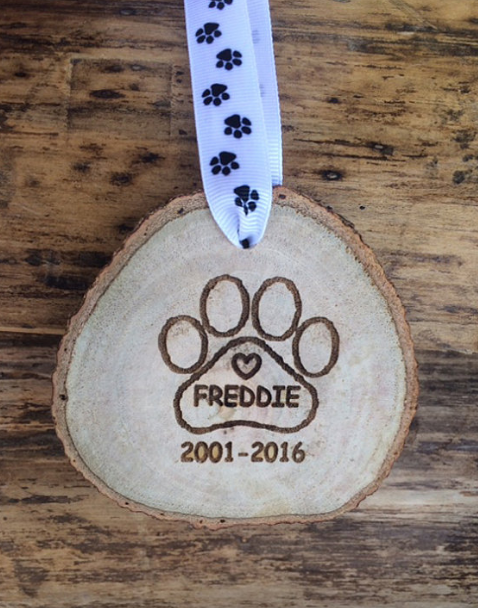 Not only will you be giving your clients a token of appreciation, you’ll be helping animals in need too. You can do this either as individual donations or as a lump sum for “Clients of XYZ Pet Sitting Company.” It is the best gift that can keep on giving! This charity was started by a pet sitter to help the pets who belong to the homeless have food to eat. Take the tricks you learned from the How To Have A Howling Pet Event In Your Area and make it happen in real life. Add even more fun by having someone dress up as Santa so that clients can take pictures with their pets. Provide homemade dog treats and snacks for the humans. It’s sure to be the hit of the season. 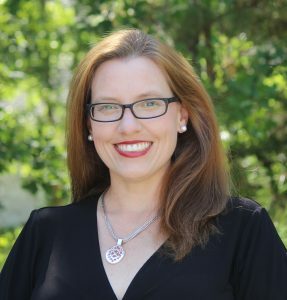 I have to admit, when Carol Preuett first told me that it is what she has done for her clients, I got a good chuckle. Then, she showed me a picture! 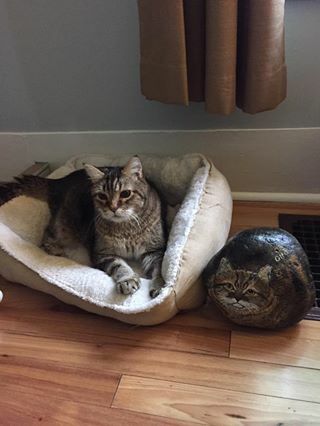 Find a local artist that can paint a rock in the likeness of your client’s pet. This one can be a little pricey, so it’s best to limit it to your top 5-10 clients. Carol says she has a local artist who paints these for her. The painter bases the portrait on pics Carol provide her for $35 medium rock & $40 large rock. “There’s no way a pet parent wouldn’t love one of these adorable pet rocks,” says Carol. I agree! Snap a few adorable pics of your pet clients and compile a cute little picture book. Be on the lookout for deals, sometimes you can even score one for free. You can also get great deals for these companies from time to time on Groupon. This is a truly thoughtful way to show your appreciation and love for your clients. No matter what it is you decide to do for your clients, it is important to give back and it doesn’t have to always be at the holiday season. The world is full of options and they’ve chosen you to provide care for their loved ones. It’s always good to let them know that you are someone who truly cares and values their patronage. 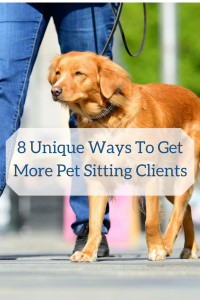 8 Simple Ways To Get More Dog Walking Clients For My Pet Sitting Business. Getting more dog walking clients can be the bread and butter to a pet sitting company. When your vacation clients are not on vacation or your business clients are not traveling, you know that you can always count on those daily dog walking clients. 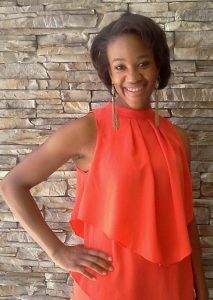 They are a great revenue stream to have in your business because they are predictable and easy to hire for. They require less back and forth to their home and it is typically Monday through Friday in the middle of the day. 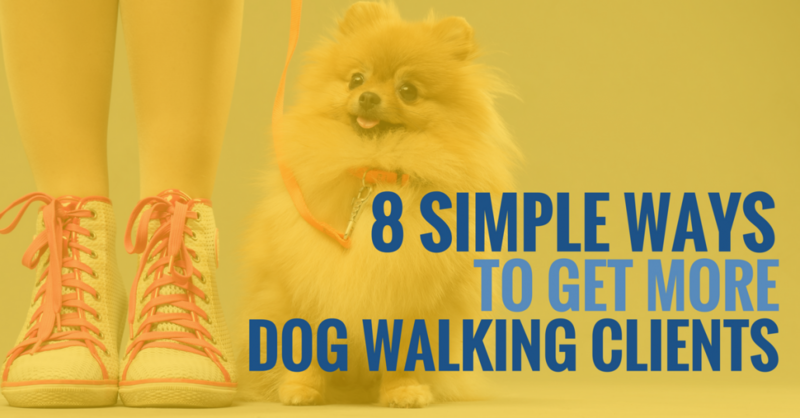 Let me show you 8 simple ways can promote your daily dog walking service. I use the word simple because many of them don’t take that much effort but their rewards can last years after you do them. Understand that this, like anything else in your business, needs to have a plan and your messaging needs to be the same across all platforms. If you want daily dog walks, then talk about gaining daily dog walks. The first thing I do when someone asks me for advice to get more dog walking clients is go straight to their website and to their Facebook page. If I don’t see anything front and center talking about it then that is exactly why. You must ask for what you want. You have only seconds to capture people’s attention. The messaging that you are leaving on your website and Facebook page will help or hurt you tremendously. 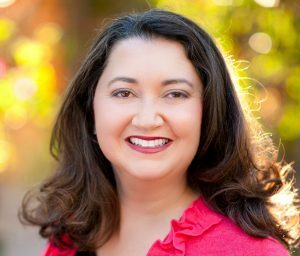 It is obvious that talking about it on your website and even having pages devoted to it will gain you favor with google, but I encourage my clients to take it a step further. Go deeper. Talk about the problems that your company solves for its dog walking clients. 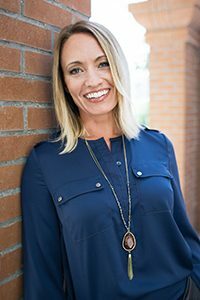 If you are unsure about what I mean, I have a 30-minute interview with the incredible Lain Ehman who gets paid thousands of dollars to make her clients multiple six figures through their messaging. The word blog has almost become white noise these days but I imagine that I am jumping up and down in front of you right now saying LISTEN TO ME!!! 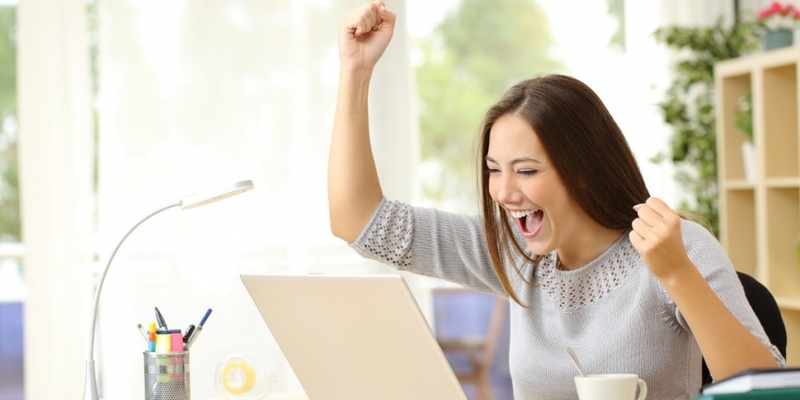 Blogging (or inbound marketing) can really help your business. 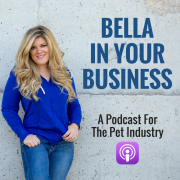 I have done it myself for both of my companies and I have seen pet sitting companies that I help coach just grow tremendously by blogging the right way. Key word stuffing will not get you anywhere, you have to do it right. To do it right, that will take a bit of learning and training on your part but nothing that you can’t get your feet wet on in just one day. 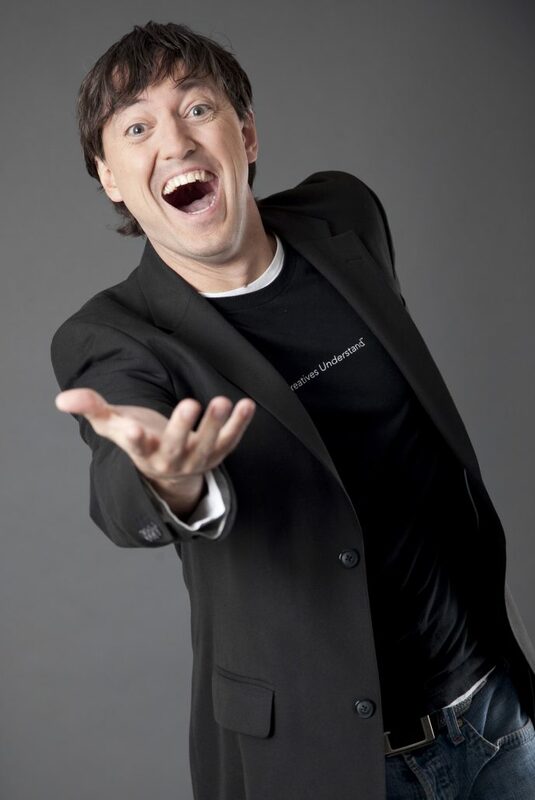 The person I learned everything from is Marcus Sheridan. 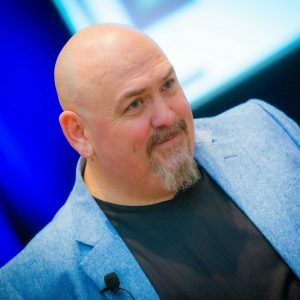 He is an incredible teacher whose philosophy about blogging about the Big 5 will work every time if you do it. That is where I suggest you start. Consider yourself lucky being here with me because I am about to tell you about an incredible idea that I had years ago and used successfully in my own pet sitting business. 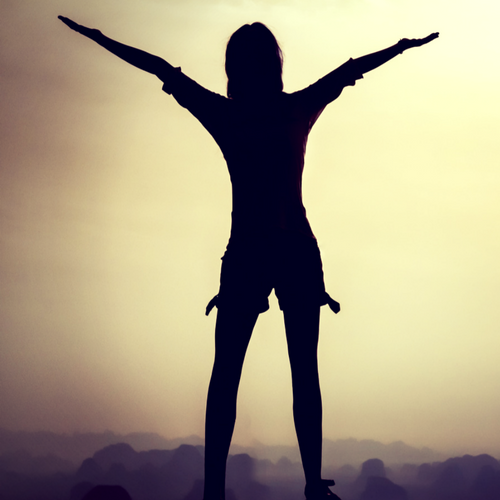 It hasn’t only worked for me, but many I coach with and now I am going to share my secret. Have you ever been visiting a client and the dogs that live next door are just barking their heads off. It is clear that no one is home and they are just so excited that you are in their neighborhood? This is where the bark cards come in. Every dog walker would love to have clients on the same street. It is more efficient and easier money! So why not invite the neighors of your clients to use your services in a way that is attention grabbing? 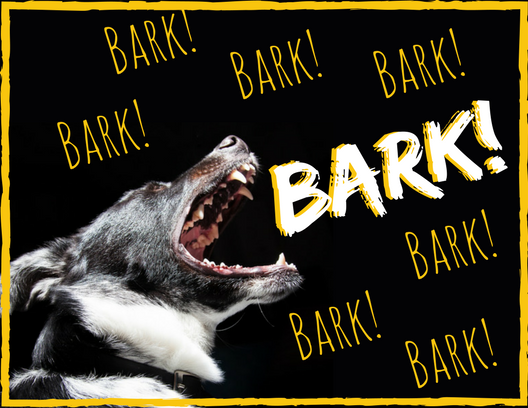 Create your own bark cards and you will get responses. On the front of the card you can have a picture of an obnoxious dog barking and on the back side you can write something like Sounds like a medium-sized dog? Pretty sure they were saying, “Let *your business name* come visit me to Mom!” Let us know if we can help break up your dog’s day! 4 – Get Endorsed By A Veterinarian. Being endorsed by a well-respected person of influence in your community can give you enormous credibility. If you don’t already, try to create a friendship with a veterinarian in your area. You could even do this with a dog trainer or a popular pet store in your town. Get to know them. Help them. Blog about them. Notice how I didn’t say drop business cards off at the front desk and run? I want you to build a relationship. Once you do, or if you already have… ask them to go on camera and offer an endorsement of your services. This could be huge in your phone script, on your website and in all your marketing materials. 5 – Create Marketing Material That Says Dog Walking. It isn’t enough to have “pet sitting” on everything. You need to create fliers, post cards, rack cards (whatever you do) that specifically say dog walking and talk about the benefits pets receive from having them. Perhaps you are creating rack cards to leave in the waiting room at the veterinarian’s office? The top of them could say “dog walking” and three examples of clients you serve to help with their dog walking needs. Just because you might be a pet sitting company, doesn’t mean you can’t create marketing materials that specifically talk about dog walking. 6 – Discounted Rates That Are Enticing! The cost would be $33.00 a walk. The investment would be going to lunch with your bosses and landing that promotion because you were able to chum around with them! Or…. save time, gas, and stress from not having to rush home every day to walk or let out the dog. Make it cute! Create an event. Looking for 5 dogs who need daily dog walking. Is this your dog? With a bunch of examples of what happens when they are not exercised. Tell about all the dogs you do walk and why their parents need you to walk them. 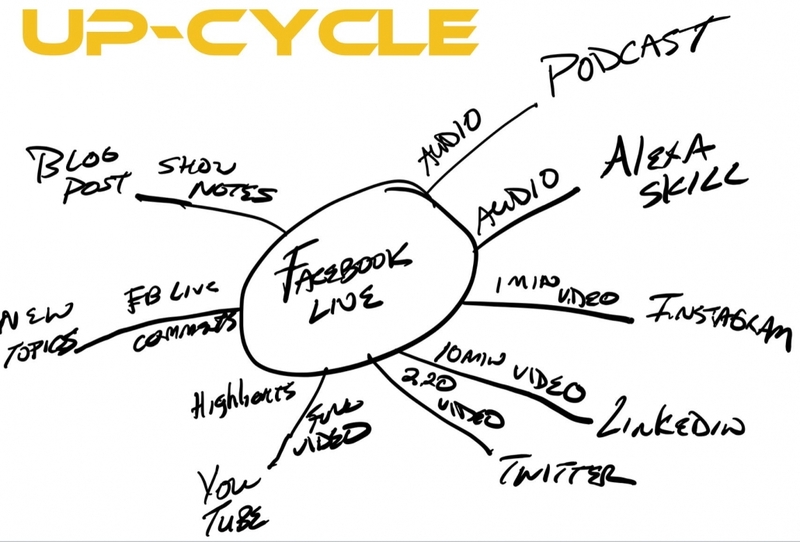 Your viewers will start to see themselves as your clients because they can relate to the problems you are solving. Alternatively, you can start a club. Gather people up to walk their dogs every 1st Saturday of the month. 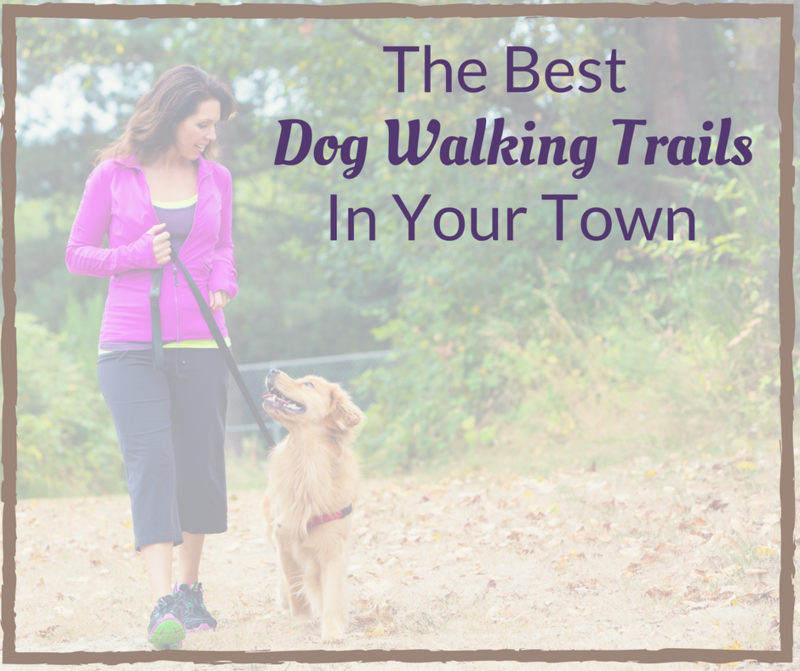 Once they see how great it is, they will want you to walk their dog every day! Take it a step further and ask the pet store you have a relationship with if they would give you a discount on bulk toys or donate a small doggie bag that all your dog walking club members get at the end of the walk. What better way than to access your existing client base? Send them your blogs on daily dog walks and your discounted pricing. Ask them if they would like to sign up for once a week dog walks and up sell them from their typical pet sitting appointments with you. 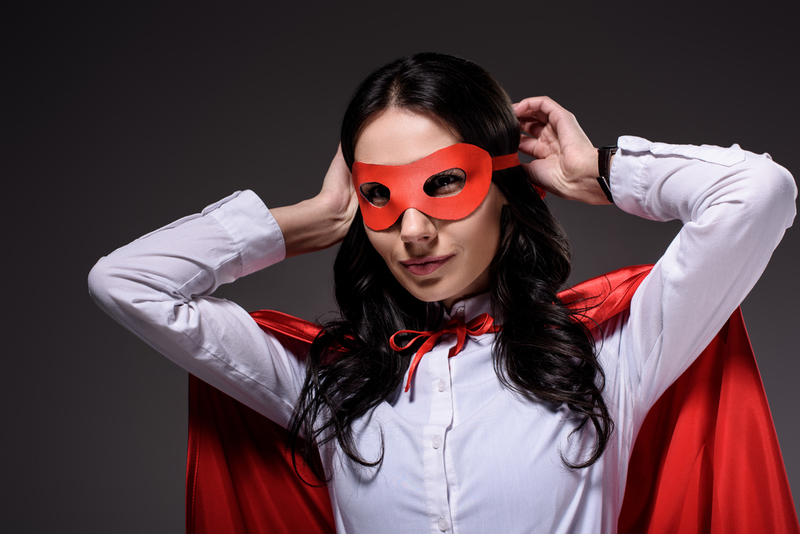 They already know and love your business, so why not use these hot leads you already have? Daily dog walks can be a great service to maintain a pet sitting business cash flow. They are important for any business to have in order to maintain a steady business. There is so much that can be done to attract the daily dog walking customers. 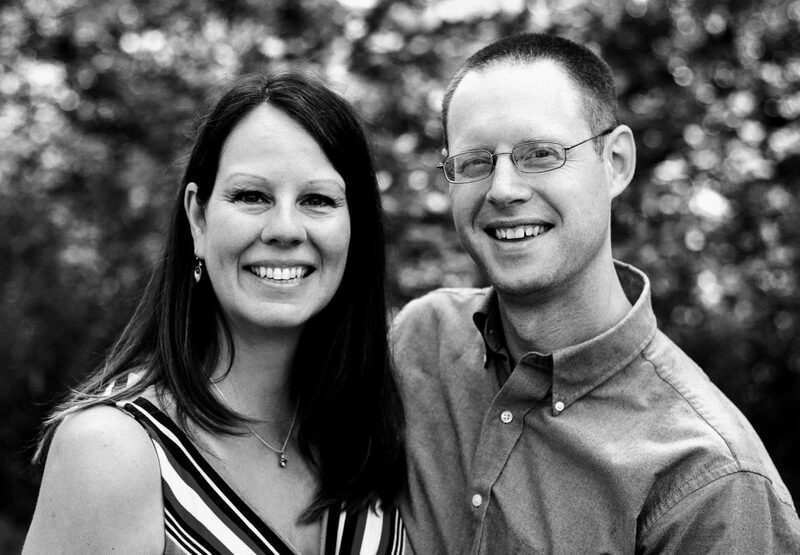 You can’t simply think that people will know that a pet sitter will do this or can do this. Let me know how your results turn out! Feel like this is all too much to do? I get it. 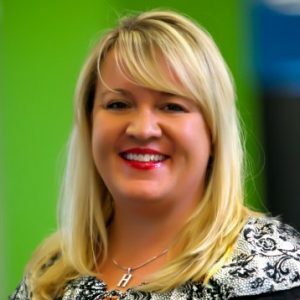 This is a lot of effort to build your business and who has time for all of that when you are busy doing all the pet sits and dog walks, right? I know exactly how it feels because I used to be just like you. 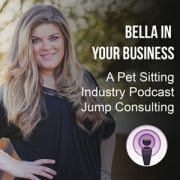 In fact, after I sold my company I missed doing the marketing so much that I decided to do it for 12 pet sitting companies at a time for a six month period. 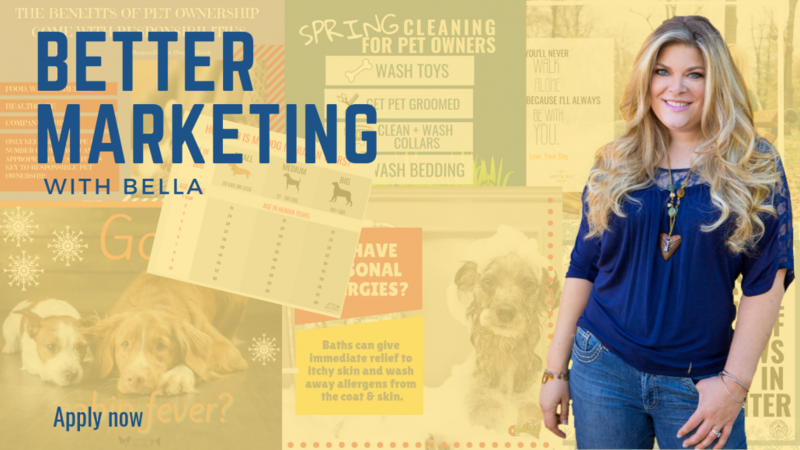 It is called Better Marketing with Bella and I provide all my marketers with blogs, emails, statuses, graphics, and photos on the 1st of every month. 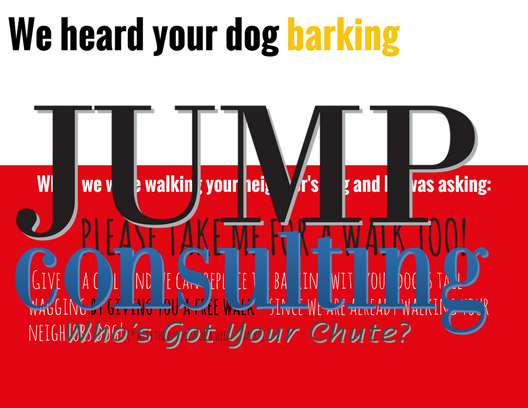 https://jumpconsulting.net/wp-content/uploads/2013/03/logo_dog_walking-4-e1454992189964.jpg 335 300 Bella https://jumpconsulting.net/wp-content/uploads/2018/10/JUMP-CONSULTING-LOGO-2018-2-01-2.png Bella2013-03-11 08:46:452018-07-26 12:45:428 Simple Ways To Get More Dog Walking Clients For My Pet Sitting Business.